More than 11,000 applications have already been received, making it the biggest response in the show’s history. 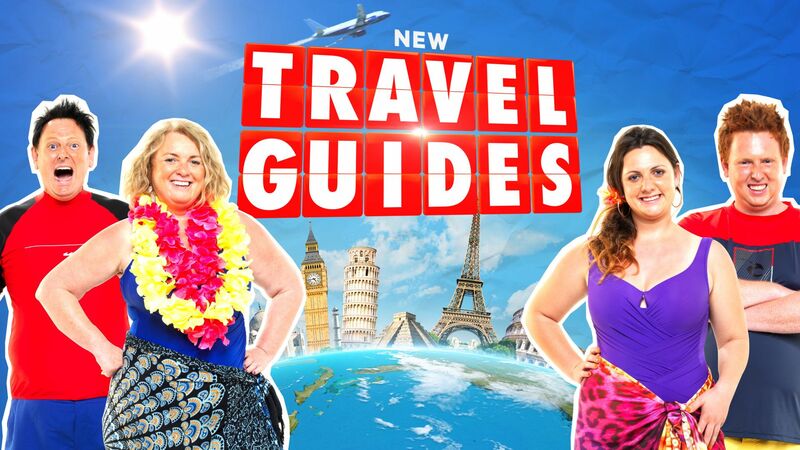 It follows year-on-year audience growth for the 2019 season of Travel Guides of 13.6%. Whilst many of your favourite Travel Guides will return next year, Nine is looking for new groups of holidaymakers to join the next series – people who love to travel, express their opinions and enjoy having a laugh. Applicants must be a group of 2 to 4 people aged 18 or over, and available between July and November 2019. If you are the funniest person you know and want to travel the world for free, get in quick and complete your application.